One of the difficult parts of moving out of our house has been saying goodbye to our pets. Ok – we have the type of pets that don’t really demand much emotional investment – Chickens and Tortoises. But they are still a living part of our life, and not the easiest pets to travel with, so we had to find them new homes. The Chickens have gone to Paul’s dad, who has a number of Chickens himself (but only one that is laying). So you might think that three extra Chickens who are all in lay would be a welcome addition, but now there are complaints of too many eggs – not something that’s ever bothered us. 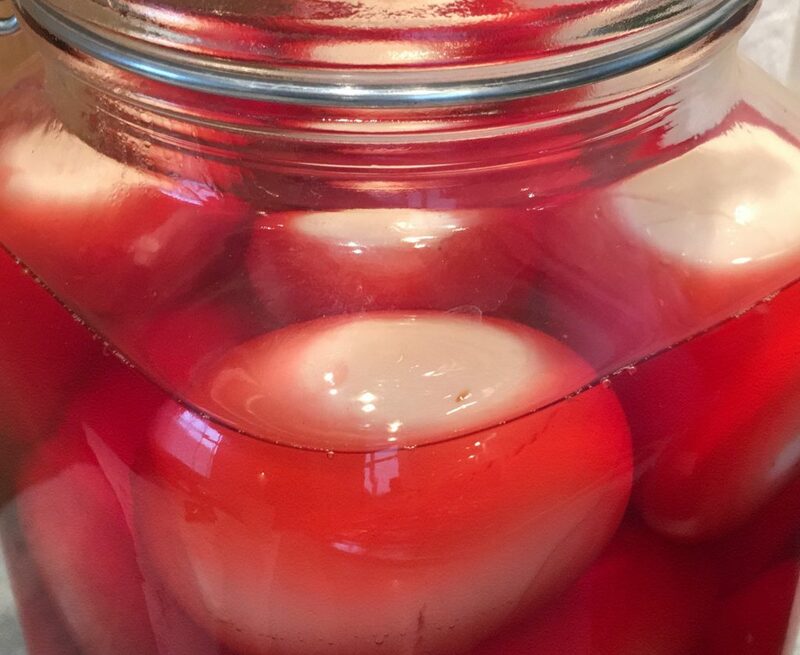 I just find new ways of cooking them – including Diana Henry’s Pink Pickled Eggs. They weren’t to my taste, but we have a friend who will demolish a few. 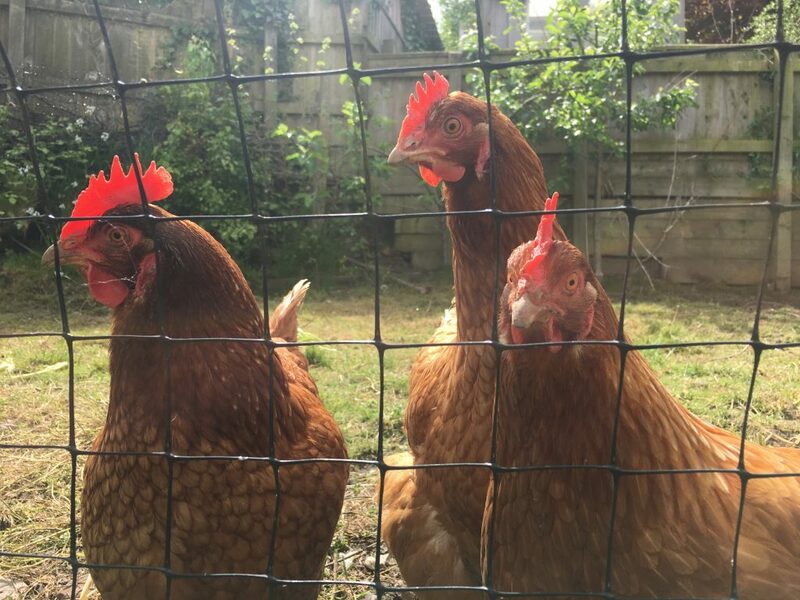 In addition we have heard that our Chickens have established a new pecking order with them firmly at the top – now it’s no longer the two on one that used to happen at ours, but three against the world! 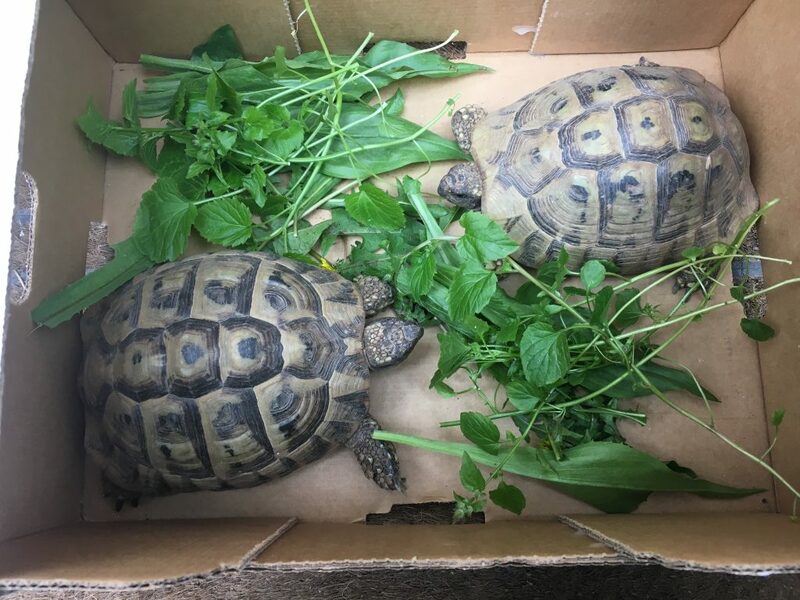 The tortoises have found a foster home with Ang, Tony and their children. I think that Frankie and Jason will do a great job of looking after them alongside all of their other pets. We’ll probably find it difficult to take them back! I love that the chickens have finally bonded if only at the expense of their hosts. It could be allegorical 😜. I’m glad they are getting a bit more company, they must have found life with us quite dull!